Look, just because a person doesn't want to tread into the morass of downtown nightlife doesn't mean they might not want a sky breeze ruffling their hair as they quaff an old-fashioned. 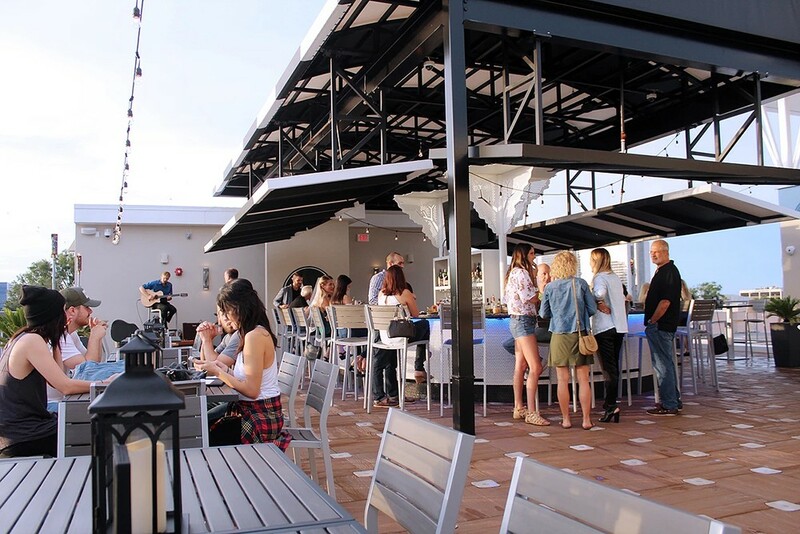 M Lounge opened on North Orange Avenue this spring, providing a rooftop aerie for drinking and mingling without the hassle of downtown parking. It may only be on the third floor, but in low-rise Ivanhoe Village, that makes you king of the world.